The much-anticipated ICO SUMMIT 2018 took place on Saturday 17th March 2018 at Nairobi. 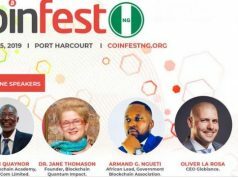 Organized by Bitsoko, CoinWeez and Mama Ventures, the event lived up to the expectation of introducing businesses to a new method of fundraising: through Initial Coin offering (ICO). 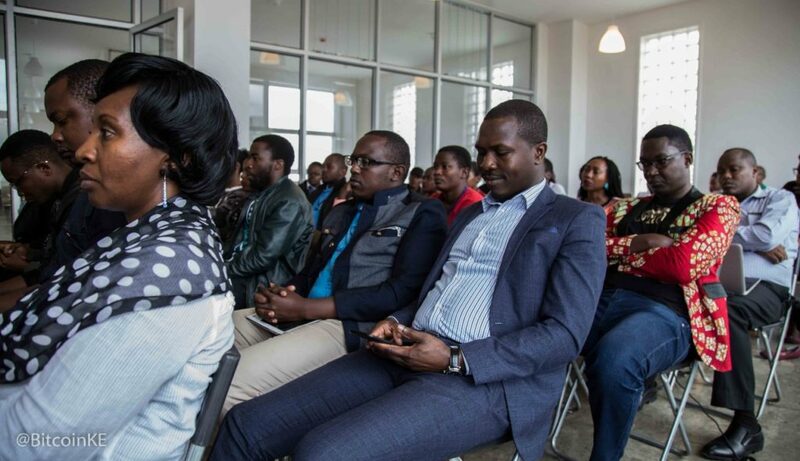 Frank from Bitsoko explained that the event was just a part of the process and that follow-ups would be made in order to ensure interested investors are connected with businesses that pitched at the event. 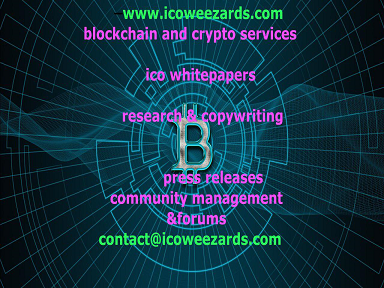 ICO stands for Initial Coin offering which is a method used by blockchain projects to raise funds from members of the public through buying of tokens/coins. The ICO model is close or similar to IPO (initial Public offering) but not the same. ICOs in the current structure do not signify direct ownership of a company like in the case of IPOs. Furthermore, IPOs are highly regulated and target mainly accredited institutional investors and take place at a later stage of growth of a company, not at the beginning. The ICO model has proven highly favored by blockchain projects because it enables startups to raise funds for operations without undergoing the usually complicated, restrictive traditional process that locks out many viable startups. The aim of the event was, therefore, to enable investors to understand some of the businesses and the problem they are seeking to solve in order for investors to make an informed decision. It was also an opportunity for businesses to present to the audience and get feedback about their businesses. Before the businesses got to pitch, speakers at the event stressed to need to fill the knowledge gap in understanding blockchain, regulation and its immense applications in various industries. There was a rallying call for more of such event as well as more people building blockchain based projects. Follow-ups can be done through Bitsoko for investors interested in understanding more about the businesses that presented at the event. Eric Apollo from Point50capital gave an in-depth overview of cryptocurrencies and the current ICO space. 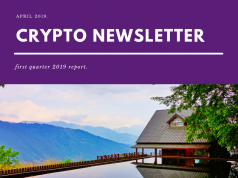 As for trading in cryptocurrencies, he noted that there is still a lot of volatility in the industry and with time the true value of the majority of cryptocurrencies will be known with the industry being largely unregulated. When investing in ICOs, therefore investors should be careful and conduct a lot of due diligence to ensure they invest in viable projects. The same sentiments were echoed by George Maina of Oseko and Ouma advocates, who said that the government was actually seeking a way to get into the space with the formation of blockchain taskforce by the ministry of ICT. It was crucial for investors to understand the viability of business models and the terms and conditions of various projects before investing. Chris from CoinWeez in Kenya noted that blockchain applications go beyond finance. There are currently, many other projects that are underway seeking to leverage blockchain’s key features such as decentralized and immutable ledger and apply it in various industries. Currently, developers are exploring areas such as decentralized cloud storage, land titling, voting, healthcare, real estate, fundraising, and supply chain processes among various other applications. Furthermore, he explained that the partners hosting the event are trying to explore the ICO model to go beyond blockchain projects whereby any business can fundraise as evidenced by businesses presenting at the event. Kitawa Wemo from Mama Ventures also echoed the above sentiments highlighting the need for businesses to be open to new business models as well as opportunities brought about the blockchain. She said she was excited about exposing businesses that she helps nurture at mama ventures and helping them adopt a new model of fundraising through ICOs. Michael Kimani from ChamaPesa noted that the interest in blockchain and cryptocurrencies has been growing steadily since he got into space in 2013. He talked at length about his current blockchain project, ChamaPesa, which is an app for social savings groups. It enables chamas to not only digitize their records but also leverages blockchain to make ensure transparency, efficiency, and accountability of the savings group. 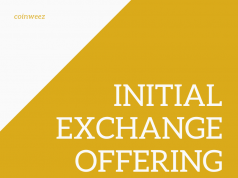 Chamapesa is also planning to conduct its own ICO later in the year and is currently on pre-ICO stage. Here are the businesses that pitched at the event. Hail-a-hustle: a merchant platform that enables businesses to list on the platform to get customers. It offers: iDuka which is a peperusha bidhaa enabling you to buy goods and services for someone. Boresha Serve and Idara freshi. More information about the business and fundraising details on their website. Farmbooks provides financial literacy and accounting system set up for agribusinesses. Their unique selling point is that they understand the unique requirements of farmers having worked with them in order to develop a unique and tailor-made system that works for different farmers. 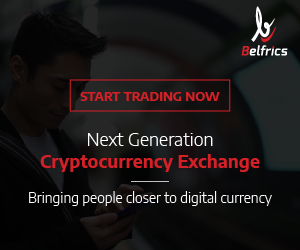 You can check out more information about them on their site as well as token sale website. Another business, Mazingira Safi uses plastics to make paving blocks, desks and chairs. Simon from Mazingira Safi says that their aim is to become the leading provider of eco-friendly school chairs and desks recycled from waste plastics and thereby playing a role in reducing environmental degradation. Manguo provides laundry and dry cleaning services by leveraging technology and partnerships to provide cleaning solutions whenever individuals and businesses are located. It has partnered with various shops around Ngong road, membly, Kibera Ose and other locations within Nairobi. Nairobicloakroom specializes in providing a platform for designing and stitching customized clothes for plus size and tall men by connecting talented designers to customers. People who want special designs are also able to get their needs matched on the platform.